If you’re in marketing — whether it’s for yourself, or your company, you’ll want to keep a close eye on what Nike is doing. Whether you love or hate the ‘swoosh’ — you have to give the company credit for being a trendsetter when it comes to marketing their brand. And in the newest evolution of advertising — Nike is going non-traditional. Instead of ‘commercials’ and traditional ads, Nike is going where its customers are — building online digital communities and leveraging its relationships with customers (read: communities) that in turns, sells products. You can guess — with the Olympics coming up, you’re only going be reading more about Nike, and maybe even using your Nike app that keeps your workout on track! 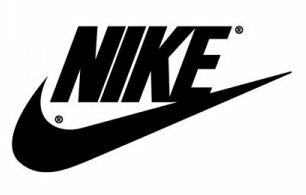 Full disclosure — I just bought Nike shoes — ‘Free’ and they are like slippers. You can’t even tell that you’re wearing them when working out!